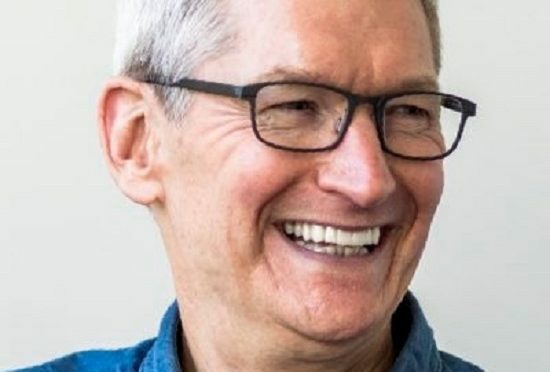 Apple held its public shareholder’s meeting at the Steve Jobs Theater Friday, giving major investors the opportunity to ask Tim Cook and the executive team some direct questions. While a resolution regarding the diversity of the board dominated the discussion and the headlines afterward, there were a few interesting notes regarding current and upcoming products and services that also came out of the event. Apple’s Mac and iPad Event in Brooklyn just ended, so now it’s time to unpack a little of what we got to see. There are plenty of places you can turn to for specs, speeds, and feeds, so I’m not going to bother getting into any of that. There are just my initial impressions of what was announced. 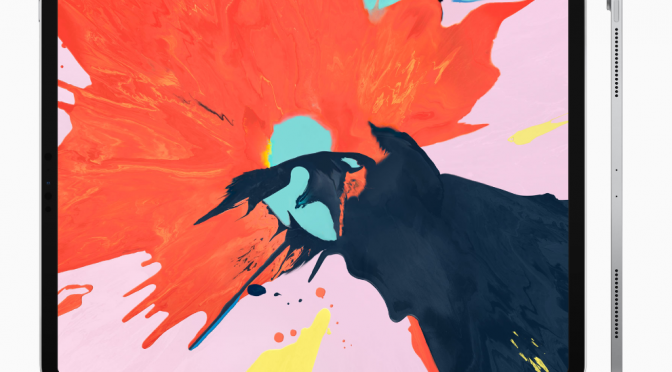 Apple’s iPad Event is Finally Revealed! Leading things off is Bloomberg’s Marc Gurman, Mr Old Reliable when it comes to Apple info. He has fresh information on some of Apple’s new hardware coming this Fall. First off, he confirms that a new low-cost MacBook is coming, as has been expected for a while now. Despite plenty of previous rumors and reports, it’s nice to get confirmation from someone with a real track record. In my previous article, I covered some of the advantages that Apple and their new 6th Gen Pencil-compatible iPad holds for the education market. However, it isn’t all sunshine and rainbows. Apple still has plenty of catching up to do, and if they are serious about continuing to be a player in the education market, then yesterday is just the first step in that process. 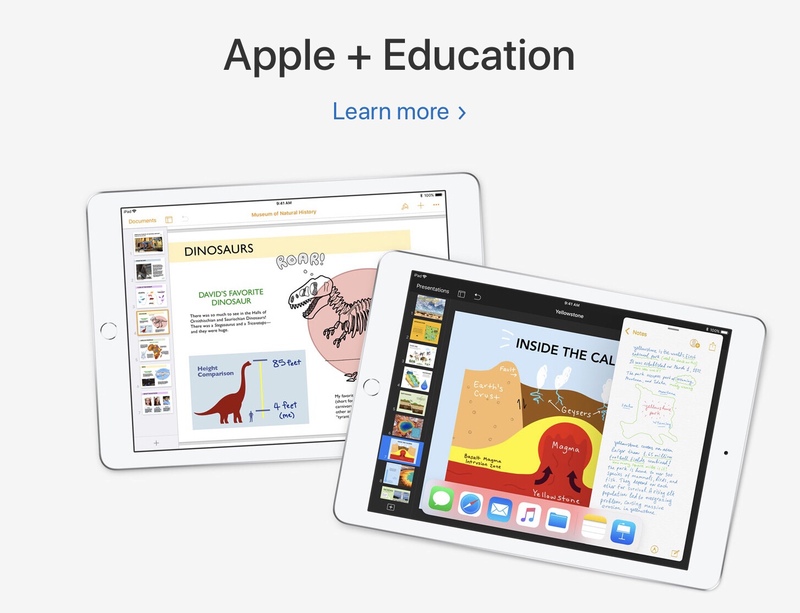 Let’s take a look at some of the challenges that Apple still faces in the education market. I don’t think the price of the iPad alone is as much of a disadvantage for Apple on its own as some do (more on this below), but the total price of the tablet, case, and a stylus is still going to be an issue for Apple in the education market. Despite Apple’s price cut for schools systems, the addition of Apple Pencil support, and even the option of the less expensive Logitech Crayon, you still need a case if you don’t want an iPad to be smashed inside of a week. 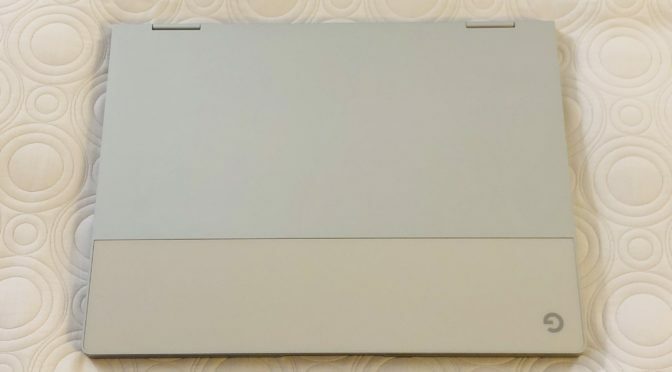 Also, will the on-screen keyboard be enough for general use, or do you have to fork over more for a Bluetooth keyboard, as well? This total cost of ownership will be enough to scare away some school districts, especially when it comes to use with younger kids. 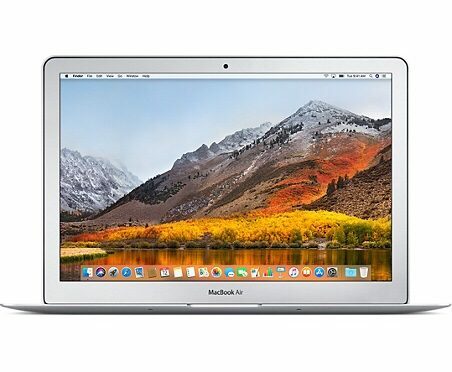 Apple needs to prove that its support and management tools are as good as the say to partially offset this pricing disadvantage. It would also be smart for Apple to create some all-inclusive hardware packages that cover all of the options, so that schools don’t have to “roll their own” solutions with cases, keyboard, and the like to make iPads work as a practical, everyday school device. Now, this was not announced at the event, but it was revealed afterward that Apple’s education department will directly handle the sales of Logitech’s new Rugged Combo 2 keyboard and case combo and their Crayon stylus, so that could ease some of the burden on schools in putting together solutions that work. However, the bundled price could still be a big problem for many. It is also interesting that neither of these products will be made available via retail. They are Apple Education offerings ONLY. Price aside, the fact that the iPad comes in so many potential pieces is a barrier to adoption for use with younger students. Between the device, a charger, a Pencil or Crayon, a case, and maybe even a keyboard, there is a lot here that can be lost. The older the students are, the less of a concern this becomes, but it is still a potential barrier to adoption. I was wondering how much Apple would improve iWork, but it does seem that their updates are more than just window dressing. Pages looks especially good and capable now. However, in the past Apple has been guilty of swooping in and delivering what they bill as a big update to iWork, with little to nothing other than security updates for a year or more after the fact. That isn’t going to cut it against Google and Microsoft anymore. 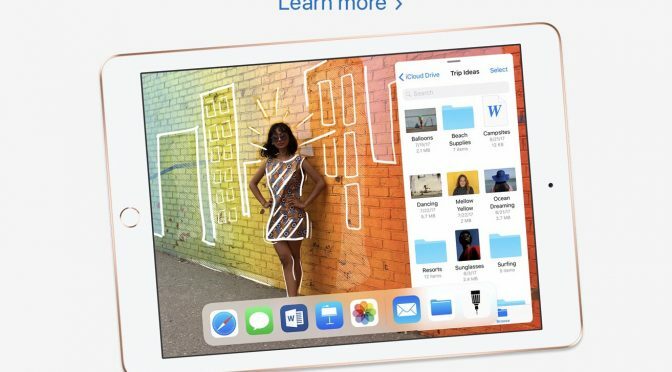 If Apple wants to be more competitive in education, these apps have to improve even more, and Apple needs to KEEP moving them forward. They have a lot to prove here based on their past track record. I see a lot of people complaining about the discounts and pricing that Apple is offering to school systems, but I really don’t think that is as much of a problem as some make it out to be. There are school districts that have already been able to negotiate better pricing that what we saw yesterday, and I’m sure that will continue to be the case. The primary issue for schools is less about the hardware cost alone, and more about the cost of support. What Apple showed today looks like it should close that existing support gap significantly, but they have to deliver. 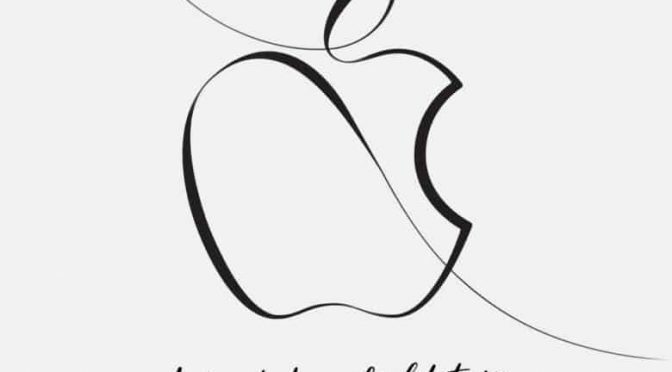 In the past, we have seen Apple put on a good show only to stumble when it came time for the actual release, so we will all have to wait and see how the product works in the field before saying that Apple has succeeded here. Time will tell. If the support and management software is greatly improved, then Apple will see greater success in education sales. All that aside, while Apple’s efforts for schools themselves are solid, it would be even better if they extended a little more support to individual students. Only Homeschooled and Higher Education students are eligible for any direct discounts at this point. I understand that there is a lot of room for abuse opening up even a small window of opportunity for such a wide age range of students to get a modest percentage off of an iPad, a Pencil, or even a MacBook Air. However, such a discount would go a long way toward helping Apple gain a better foothold in the education market again. The more pervasive Apple products are in the homes of students, the more apt school systems will be to support the use of their devices, even if they aren’t providing the hardware themselves. 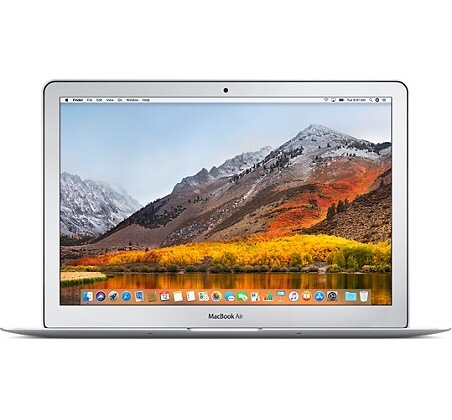 Even if Apple only extended a direct discount to Elementary and Secondary students in districts that have adopted Apple products for use in their schools, it would still make a difference. The more of these students who buy and use Apple hardware at home when they are younger, the more that will continue to use them as they grow up and start making purchases on their own. If Apple cares as much about hanging onto a share of the education market as they seem to, then they need to offer more direct discounts to show it. 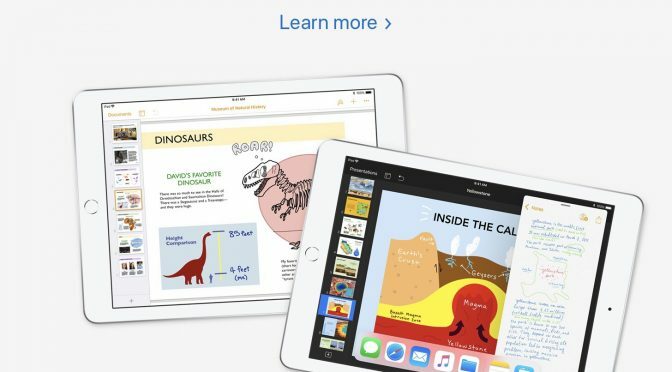 Apple is going head to head with Google and Microsoft in the education market. Neither of these companies is going to sit still while they make a move to get back into the game. Both companies have a lead in cloud computing and data storage. Both also have a superior suite of productivity apps (well, at least Microsoft does. Some of Google’s apps besides Docs aren’t all that great). Both seem to be committed to winning in this market. Both have considerable momentum at the moment, especially Google. One Apple event and update isn’t going to move the needle against such committed competition. Apple is going to have to commit to a much faster pace of updates and roll outs of education-focused services to keep up. 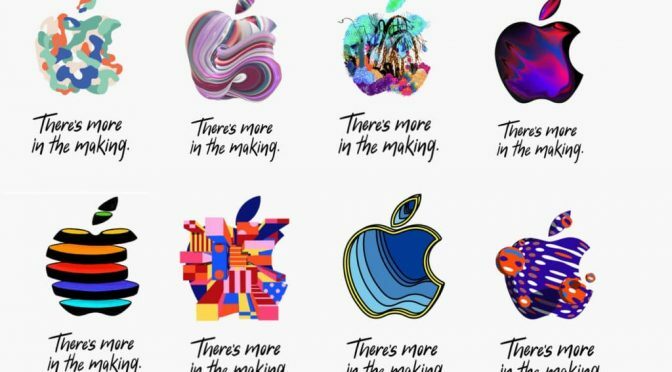 As I showed in my last article, Apple does offer some clear advantages, so there is a strong case to be made for them sticking with this market and continuing to spend the time and resources necessary to truly compete. That said, they would be better off abandoning this market than just paying it lip service while their two biggest rivals continue to eat their lunch. That is a very bad look, and it doesn’t go unnoticed. They need to prove that yesterday wasn’t just talk. Apple is in a better position in the education market today than they were yesterday. How much better remains to be seen. 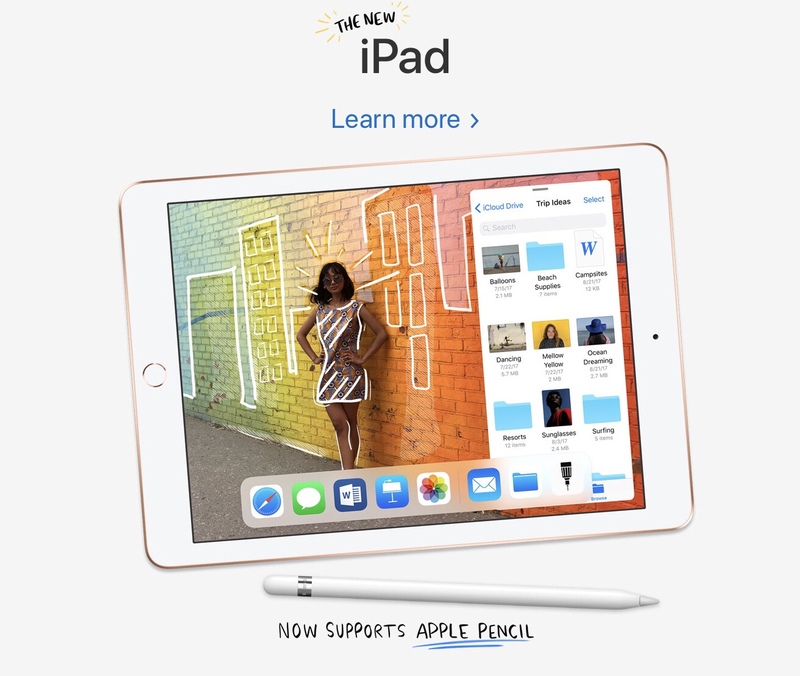 We know what the iPad and the Pencil can do, and there is little doubt that this combo is going to sell very well in general at a $329 price point. But will it sell well directly to school systems? That is an entirely different matter. 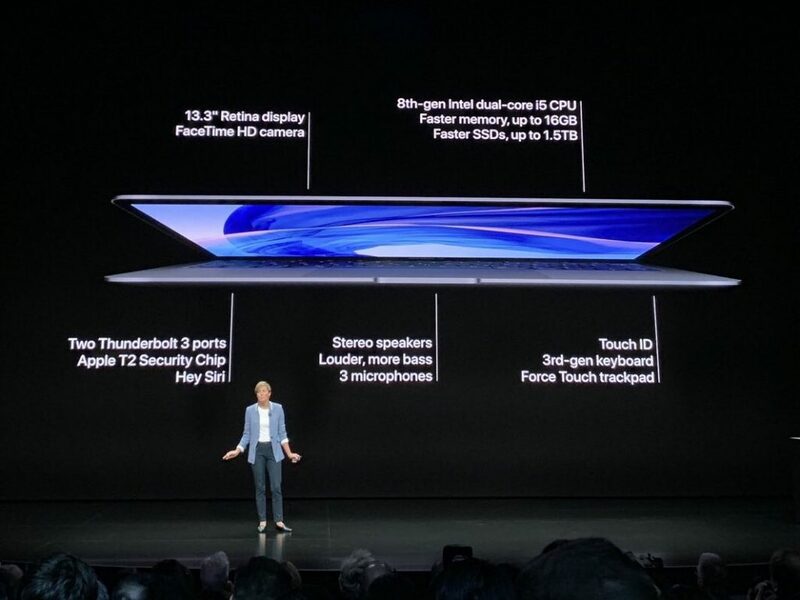 Since the iPad and its hardware compliments are known quantities, the questions really are, how meaningful will the updates to iWork and other software be in reality, and will the management and support tools work as well as Apple portrayed in the event? If Apple has the right answers to both, then they should at least be able to stem their losses in the education market. Is that enough for them? 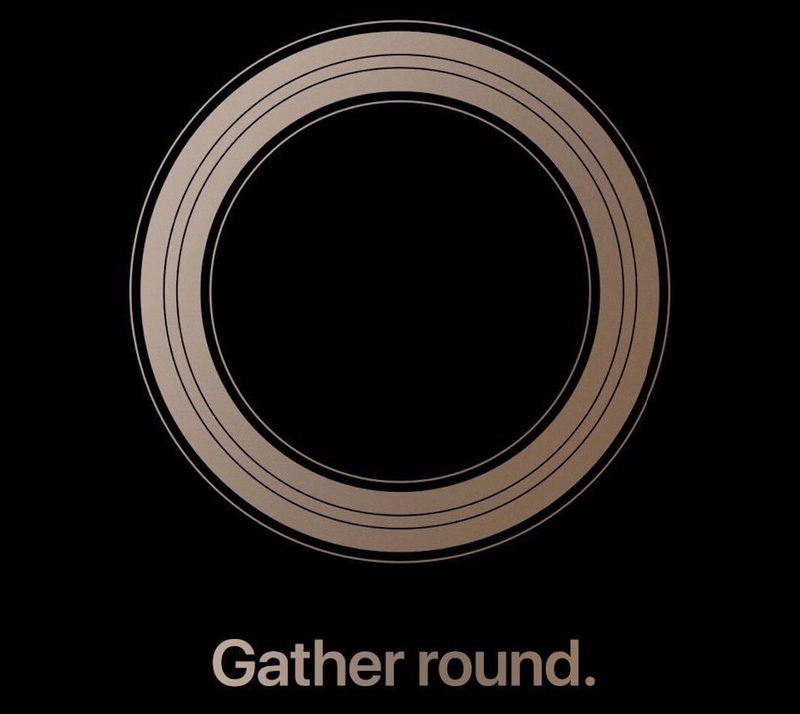 As good and positive as some of Apple’s moves were, this event wasn’t enough to put them back on the offensive in an area that used to be one of their biggest strongholds. 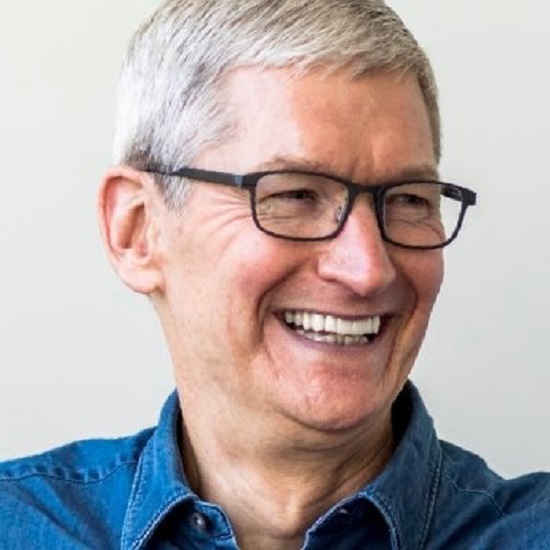 Tim Cook tells us how much they love education, just like Steve Jobs before him, and we have seen that love displayed with actions in the past. What about now? For this event to look like more than lip service designed to hold the status quo, there will have to be more coming, and it will need to come by this time next year. More updates and upgrades to iWork. More and better services. More support. More apps like Swift Playgrounds. If not, Apple won’t be able to hold onto the share of the education market that they have left, much less reverse the current trend back to growth. 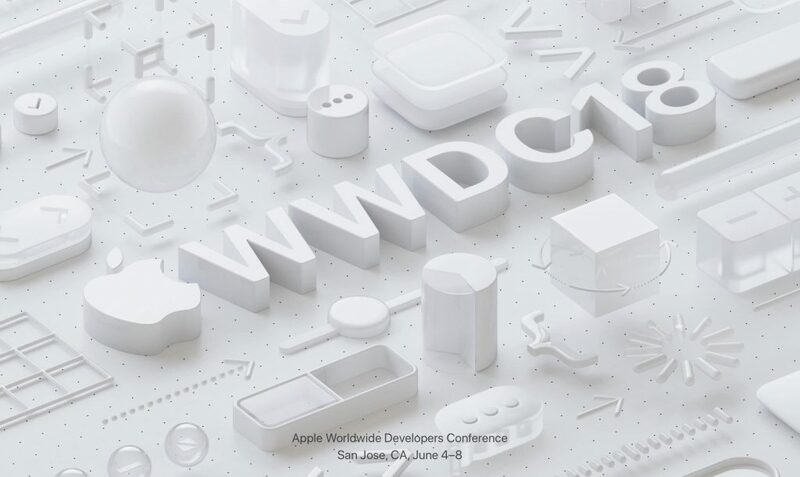 Will Apple still love education by the time WWDC rolls around, or will it slide back down the list of priorities? Only time will tell. 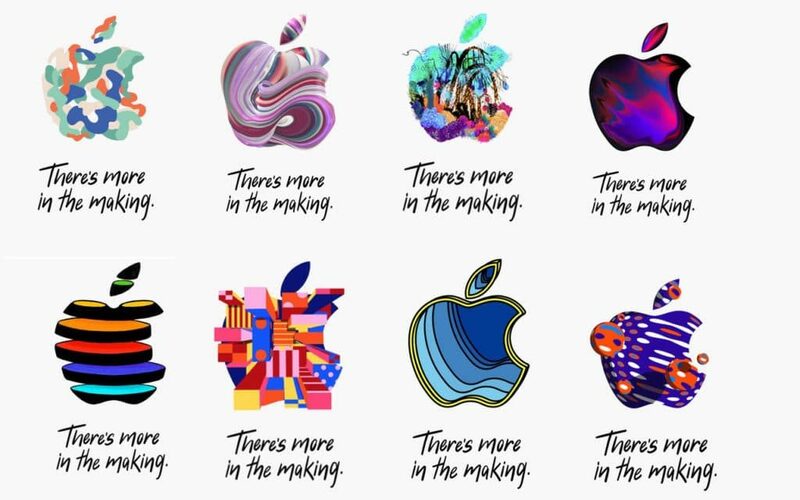 Apple held its first major event of 2018 yesterday, as they revealed expected updates to the 9.7″ iPad and iWork, as well as their new Schoolwork software for Teachers and Apple School Manager device management suite for IT Departments. 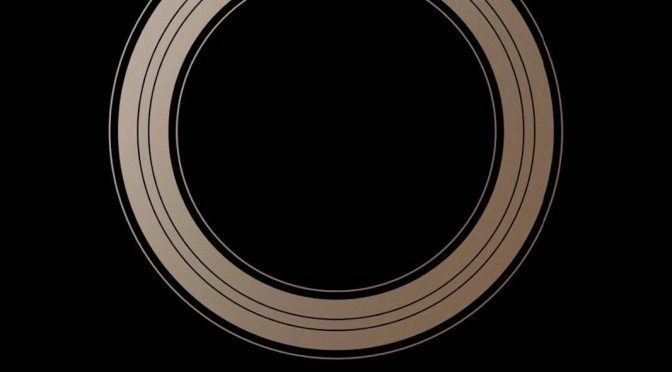 You have likely read all of the details since the event has been covered exhaustively, as any Apple event is. I won’t bore you with yet another run down. 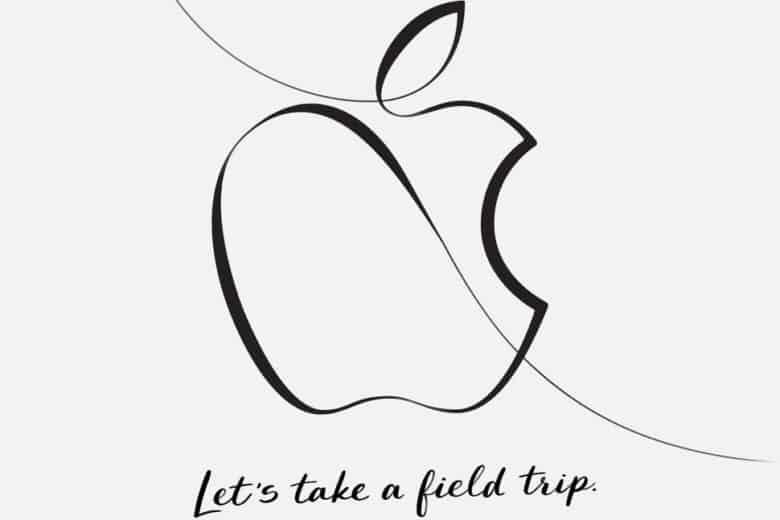 I’m a little late to the party, since my day job decided to interfere for the second time out of the last three Apple events, but I am all caught up after watching the video of the presentation and taking notes, and spending a little time thinking about the impact these new devices and software offerings may have.